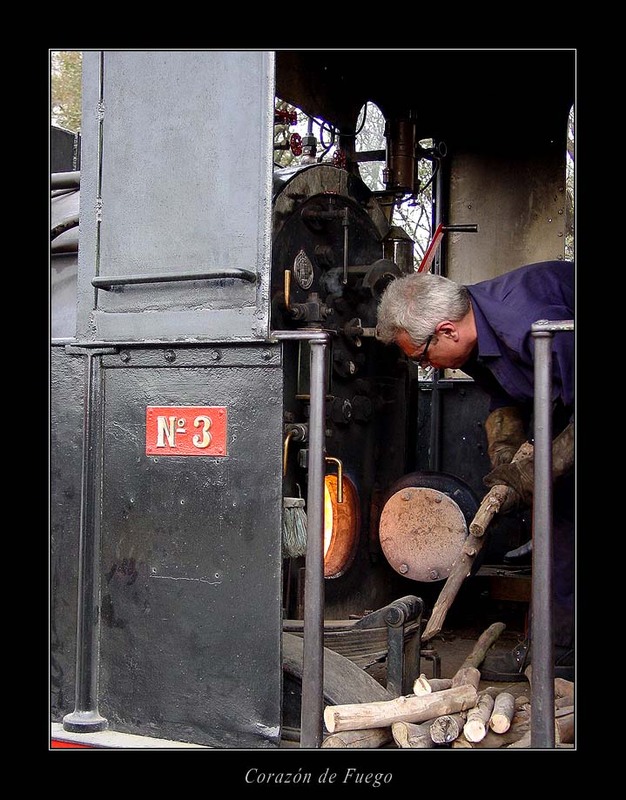 A very old steam train, with new heart (Of Fire). Thanks. The sky was very cloudy and was very hard take a good photo in this conditions. Oh, oh . . This is a reply for the comend of Do Santos. Remarkable work! An excellent idea and idea! Transfer greetings to the boss of a train.